Wesco was established in 1959 by the Sambuccetti family in Woodland, CA as a retail trailer sales company. 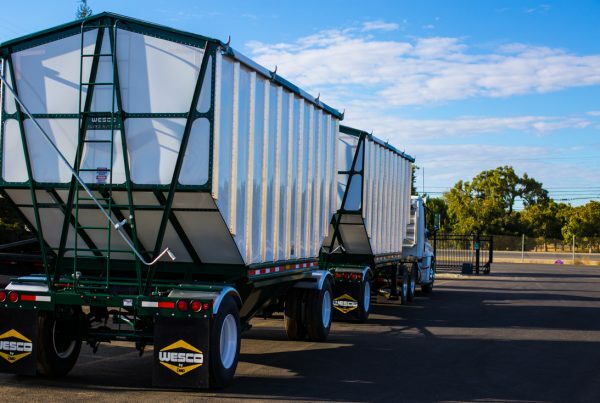 In July 2010, Orchard Machinery Corporation (OMC) acquired Wesco Trailer Manufacturing and relocated the business to OMC’s Yuba City, CA corporate headquarters. 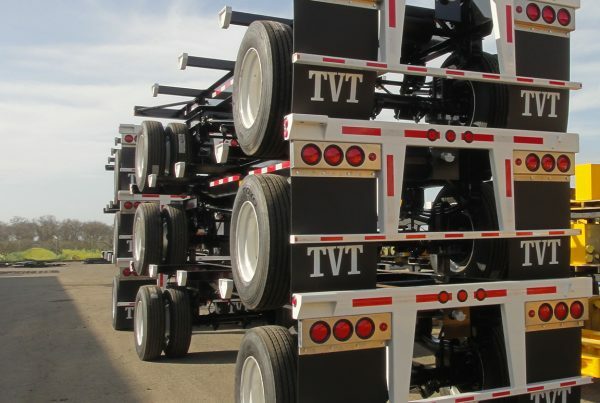 This relationship allows Wesco to build the highest quality, highest performing trailers on the market at competitive prices. 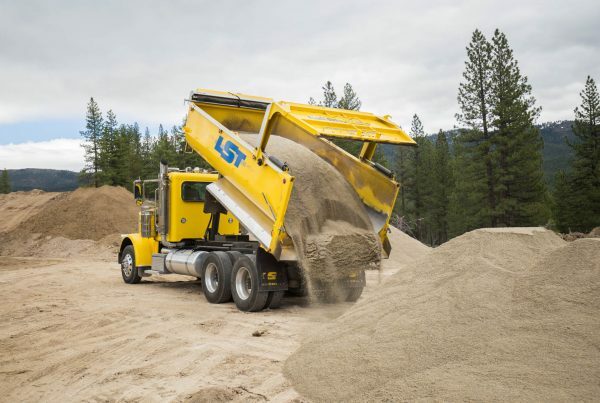 Our team includes engineers, fabricators, leaders, and trailer industry experts who are passionate about making the best possible product on the market. 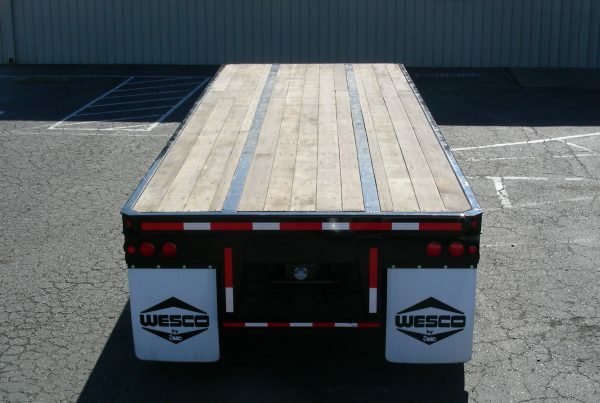 We take great pride in the durability and performance of our trailers, and want you to share in our Wesco enthusiasm. Does your trailer need some extra support? 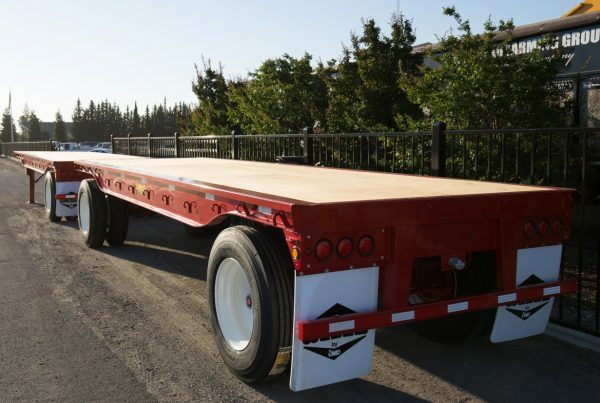 Let Wesco improve your trailer’s structural rigidity. 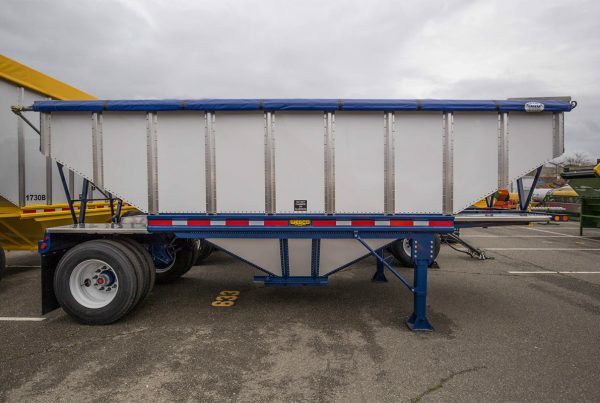 Is your trailer worn out from many years of hard use? Let Wesco refresh it and bring it back to its former glory.